Located in Rocky Hill, Connecticut. 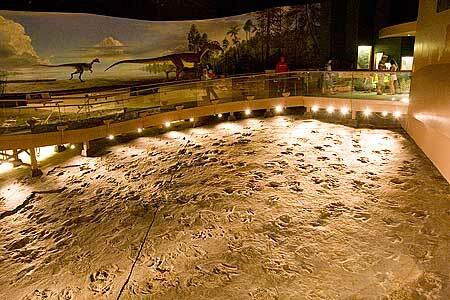 See one of the largest dinosaur track way in the United States! Not only will you find Jurassic fossil tracks that were made 200 million years ago, but you will also find dioramas of Triassic and Jurassic environments, collections of fossils, interactive exhibits, and many more outdoor activities as well. Located in Kent, Connecticut. Learn about the state's rich mining history as well as see hundreds of impressive rock and mineral samples. 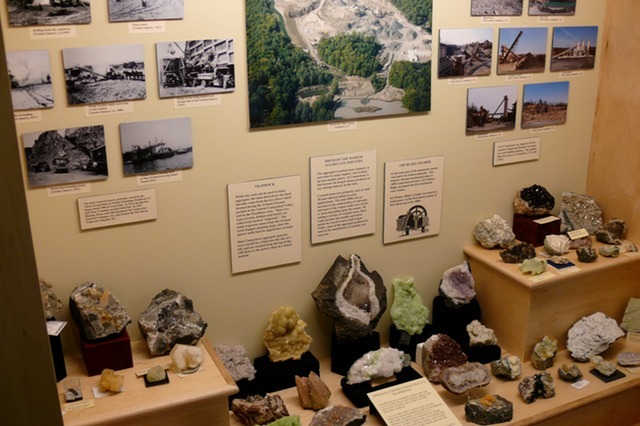 Mining exhibits include various tools and processes used though out Connecticut's history as well as dioramas and a life sized model mine! Great stop for families and anyone interested in geology, mineralogy, State history, and/or archaeology.